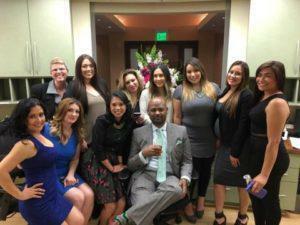 Dr. Elias and the staff of Southern California Center for Surgical Arts are happy to meet new clients every day. Our staff is knowledgeable in every treatment we offer, delivering compassionate and supportive care to every individual that visits our clinic. We now invite you to meet our staff below.